The new 2019 Lincoln Continental is the stylish, powerful and cutting-edge sedan you've been waiting for. 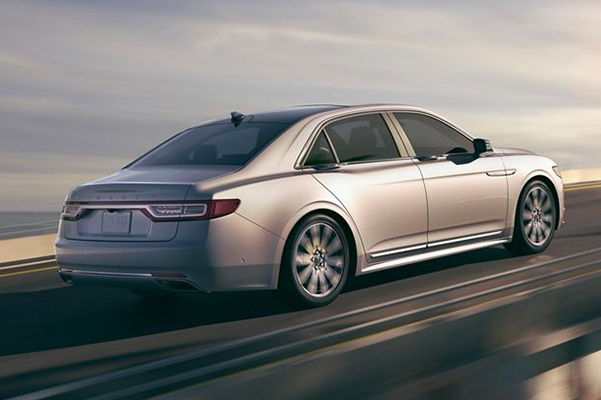 Wondering about the new Lincoln Continental specifications? You'll be in awe of the standard 2019 Continental engine's outstanding horsepower. 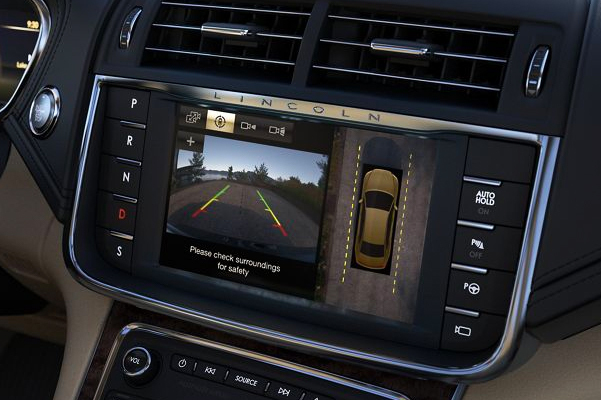 When you upgrade to the 2019 Lincoln Continental Reserve or the new Continental Black Label, you'll enjoy unmatched performance on Texas roadways. 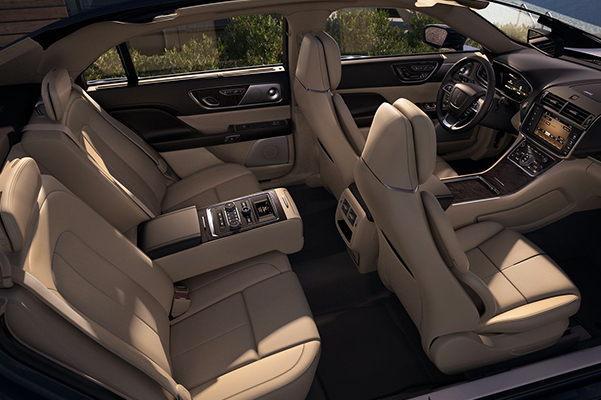 Meanwhile, you and your passengers will benefit from a deluxe suite of 2019 Continental interior entertainment and comfort amenities. 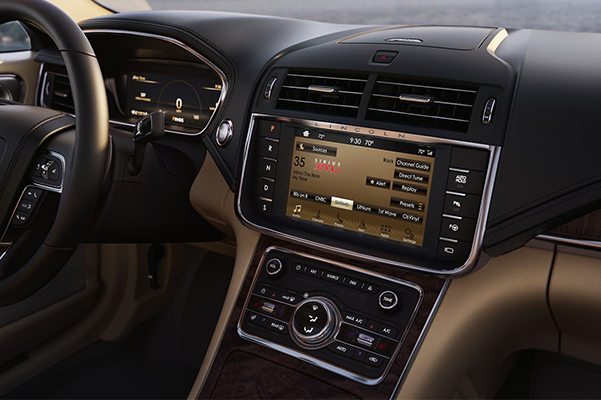 Find out how you can get behind the wheel of the new 2019 Lincoln Continental Sedan by visiting our Lincoln dealership near Boerne, TX! Visit our Texas Lincoln dealership to start exploring our 2019 Lincoln Continental colors and design options. The North Park Lincoln finance team will happily guide you through your 2019 Continental lease and loan options and help you get the keys to a new Lincoln sedan you love!